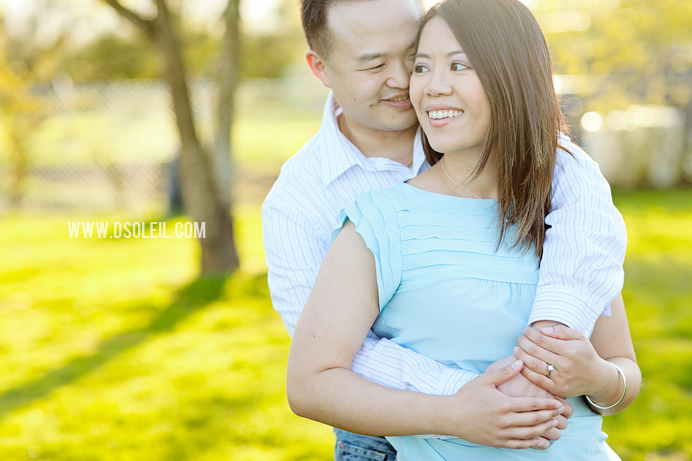 Here’s a sneak peek at Michelle and Henry’s engagement session at Colony Farms in Coquitlam. 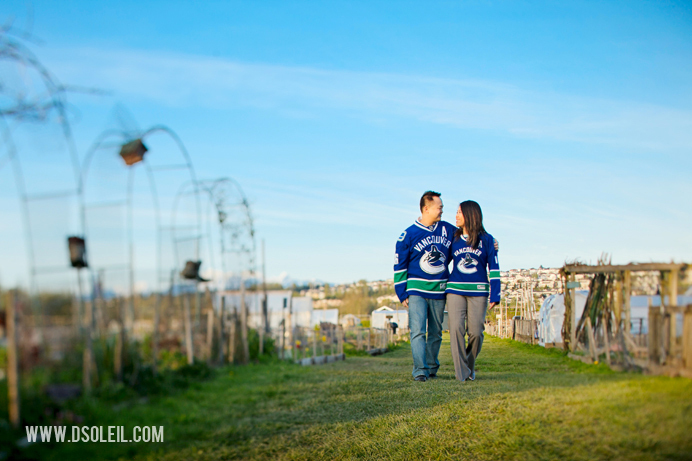 They’re celebrating their wedding day later this July, but this past weekend, we spent the afternoon doing a lot of walking around Colony Farms Park taking photos with these big Canucks hockey fans. Naturally we had to have a few photos with them wearing their Vancouver Canucks jerseys. Awesome! Such beautiful light and color in these! What beautiful light. Love that second shot. Can’t wait to see more! oh my gosh i love that first horizontal one, the colors are stunning and you got such a beautiful moment with them! gorgeous work! Cute, cute!! The colours are so beautiful. Nice work. Great color and brightness. Loving the jerseys! Great work, the light is stunning! Henry and I both love the photos! 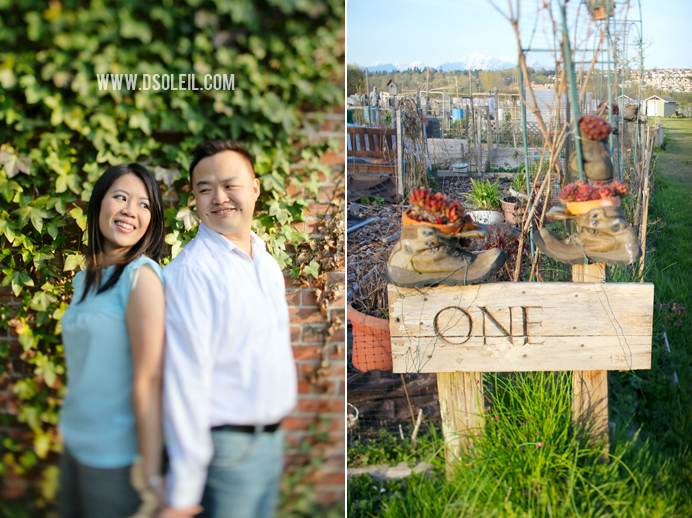 We’re looking forward to the rest and having you shoot our wedding day! Talk to you soon. Love that last one- so cute that they got photographs with something they love (other than each other, of course haha). Wonderful work! the jersey is awesome!!!!! GO CANUCKS GO!